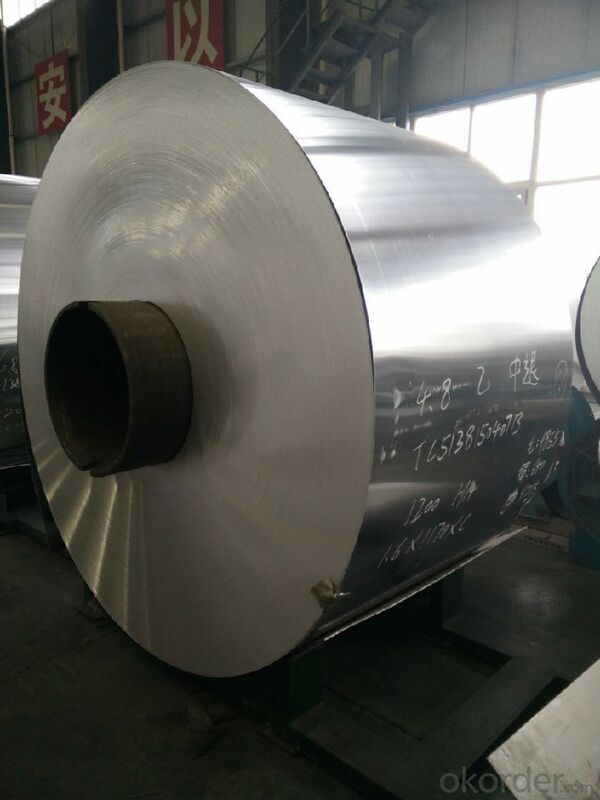 Roll of Aluminum 3003 H14 /1100 H14 is designed for many field such as electronics, instruments, lighting decoration, packing industry, and house decoration, curtain wall, honeycomb-core panel, sandwich panel, aluminum composite panel, aluminum composite pipe etc.. 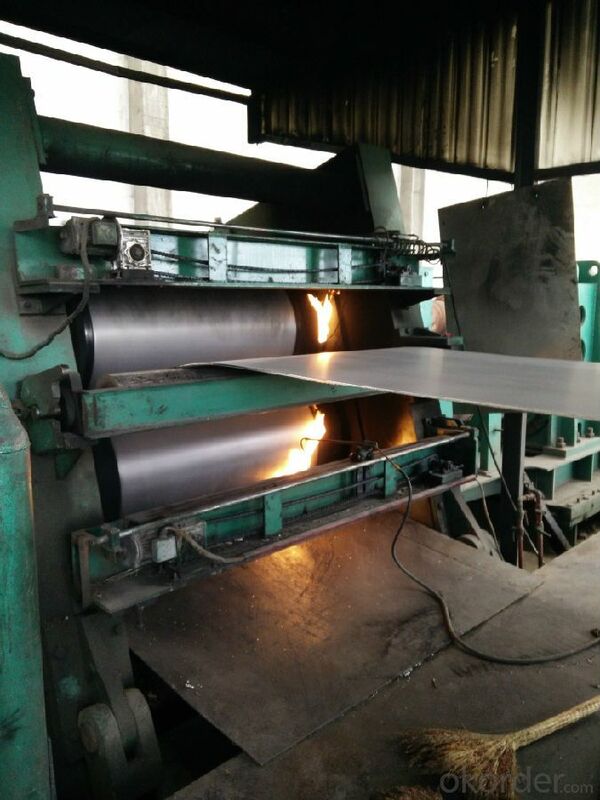 Roll of Aluminum 3003 H14 /1100 H14 is hard and everlasting under the blazing sun. 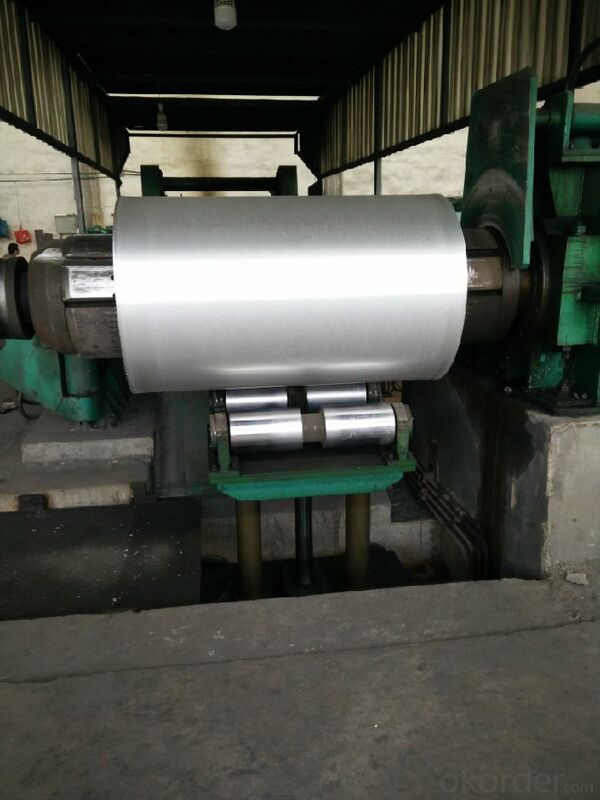 You can choose the alloys as your habitation and we will do our best to meet your requests.